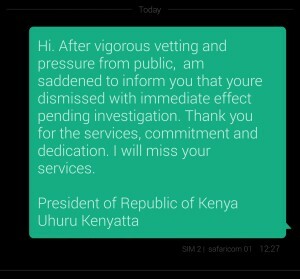 ANN WAIGURU DID NOT RESIGN , SHE WAS SACKED BY SMS ON WAY TO OFFICE. 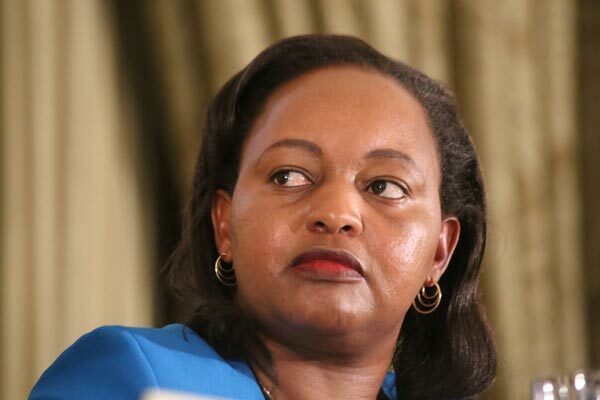 Under fire DS Ann waiguru bowed to pressure at last by resigning from office pending investigations of billions of money misused within his ministry. But did Ann Waiguru resign for health reasons ?? Well close sources from the president say that Ann waigiru was sacked by SMS that Uhuru sent her on way to office. 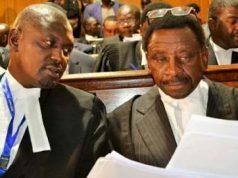 According to reports the Jubilee MPs nearly roasted President Uhuru in meeting at statehouse and threatened to revolt against him if he does not act on Waiguru immediately. Waiguru’s resignation comes barely a week after the National Youth Service (NYS) Director General Nelson Githinji stepped aside, after Director of Public Prosecutions Keriako Tobiko ordered for his prosecution over allegations of fraud, alongside Devolution Permanent Secretary Peter Mangiti.